Children’s Story Hour is back! 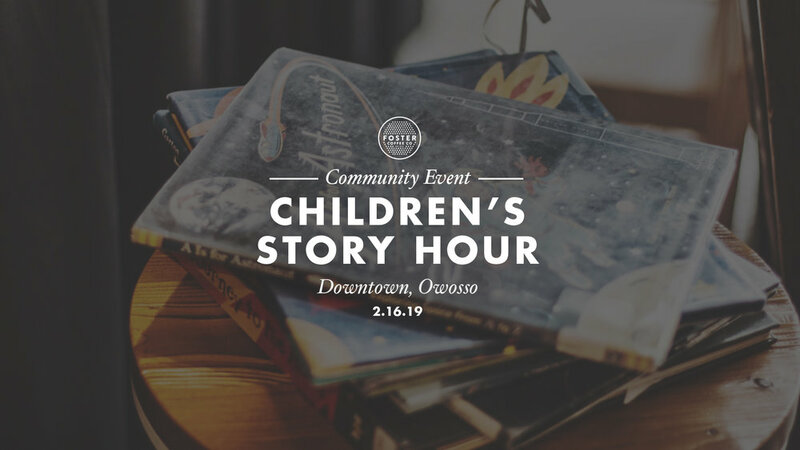 Join us the third Saturday of every month in Downtown Owosso for a time devoted to fun, inspiration, and childhood imagination. Story hour starts at 1pm with a fun craft to follow. Kids hot chocolates and hand crafted baked goods are also available for sale.